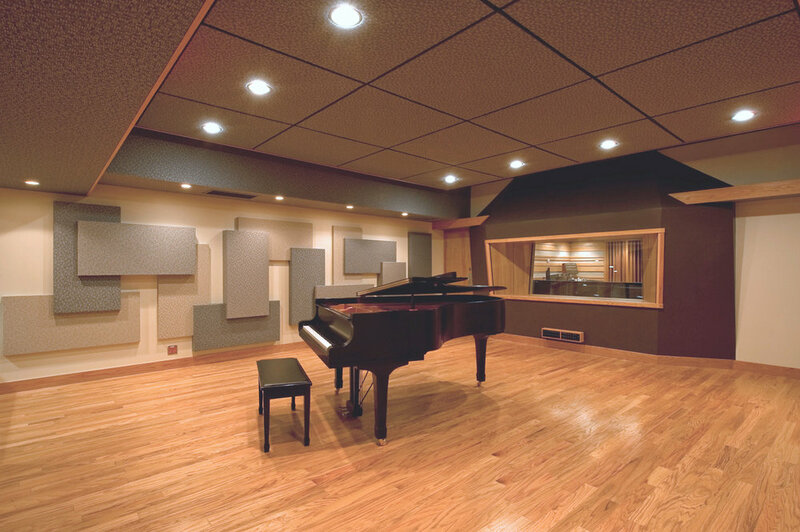 Leading the way in delivering the highest quality productions, our accommodating and technologically crafted Studio A was built from the ground up to record, mix and master everything from full band recordings to top 40 pop music. Whether recording a live or a separate tracking production, Studio A’s sonic and ergonomic advantages make it the perfect production atmosphere with all of the necessary tools and components that any radio ready production would require today. Impressing all who have been in front of the mic or behind the console, Studio A will continue to exceed the expectations for quality, sophistication, and session workflow within today's and tomorrows' production environments.